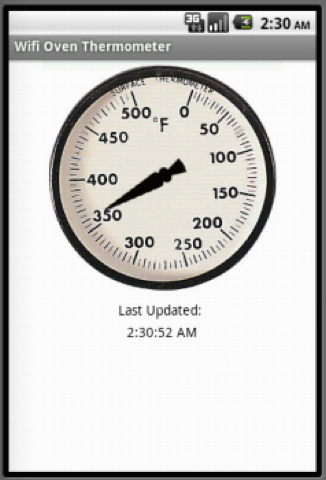 One of the first things I tried with the canvas element was a simple single needle thermometer. Next an old fashioned tube type thermometer. Then some simple side view gauges. These can also be used as slider controls. The built in slider has no option for changing the pointer or adding a scale. Since the 4 gauge version was working quickly I wanted to see how well it would respond. 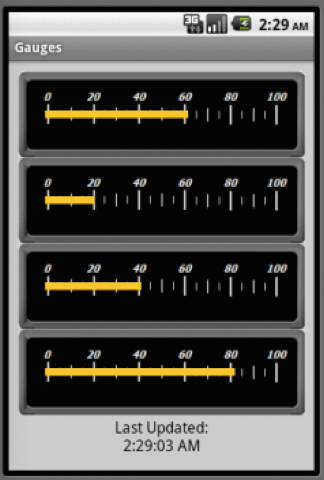 I went back to needle gauges and an automotive dashboard style display. Oops, looks like I forgot to rename the project…. Then I tried a 3 piece Aircraft Compass display. 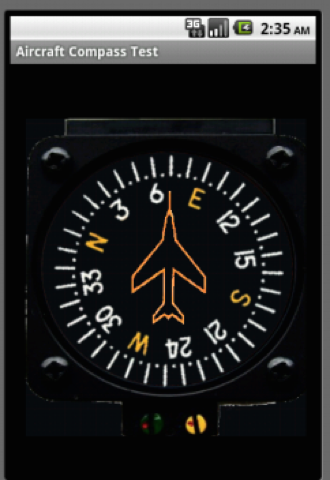 It differs from the other dial gauges in that it uses a fixed top image-sprite with the aircraft pointer image and the compass rose rotates under it. Looks nice and moves really smoothly. Of course that’s mostly a product of the care placed into creating the images used. Then I got bored and did this. One function that says when shaken randomly pick a message and play a sound. I just need a splashy sound that ends in “click click click”. 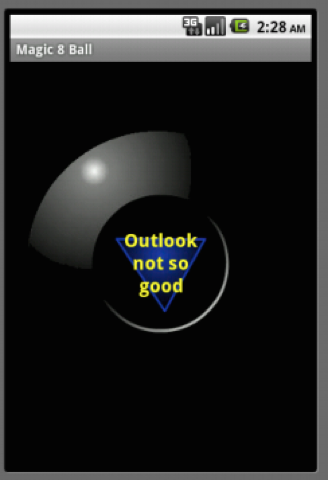 Magic 8-ball will I find that sound? I should have guessed that….